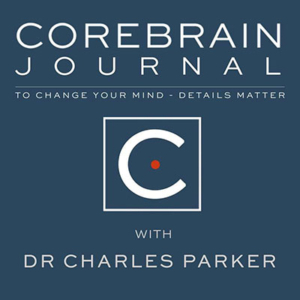 Listen in as Carolyn discusses three anxiety subtypes, including cognitive, emotional, and physical anxiety, with Dr. Charles Parker of CoreBrain Journal. They will also discuss what happens when symptoms gang up and act together in a mob fashion or in an insidious sequence over time that creates a biological loop that feeds upon itself. Listen to their discussion Anxiety Revisited, Sectioned, and Corrected.